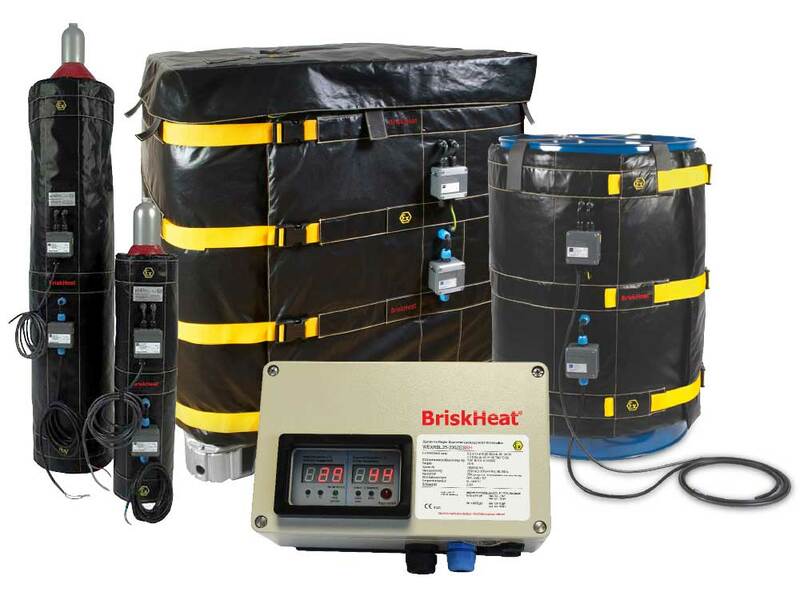 BriskHeat now offers New ATEX-Certified Container Heaters. These heaters are ideal for a wide range of hazardous-area gas and dust environment heating applications. Fully insulated and water resistant, these heaters are also suitable for use in outdoor or wet environments as ATEX containers are IP 65 rated. Additionally, they can be sufficient in some locations in place of Class 1 Division 2 Hazardous ratings. Must be accompanied by the ATEX-rated controller. We are pleased to announce the release of our new SDX Digital PID Temperature Controller. 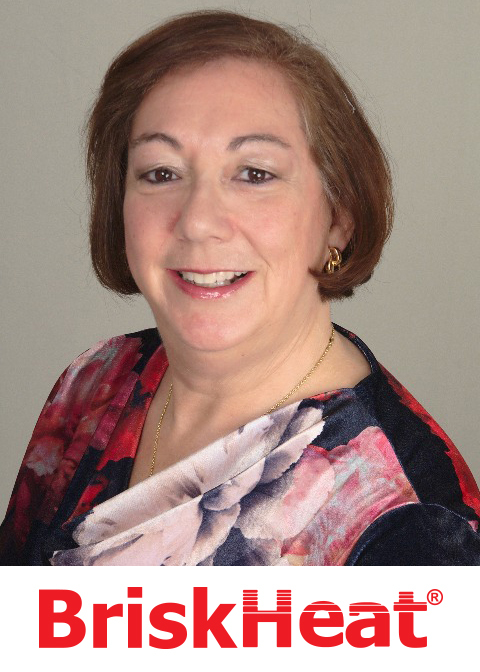 Edye Buchanan is Speaking at AeroDef 2019! I will be presenting Vacuum Table Use for Heating and Debulking of Composite Materials in Production and Repair on Tuesday,April 30,2019 at 3:30 PM. I am also offering you a free show floor pass - as my guest! COLUMBUS, Ohio, Feb. 21, 2019 – Today, BriskHeat, a leading provider of flexible heating, insulating, temperature control, and composite curing solutions, announced it has opened a calibration center in Shenzhen, China. 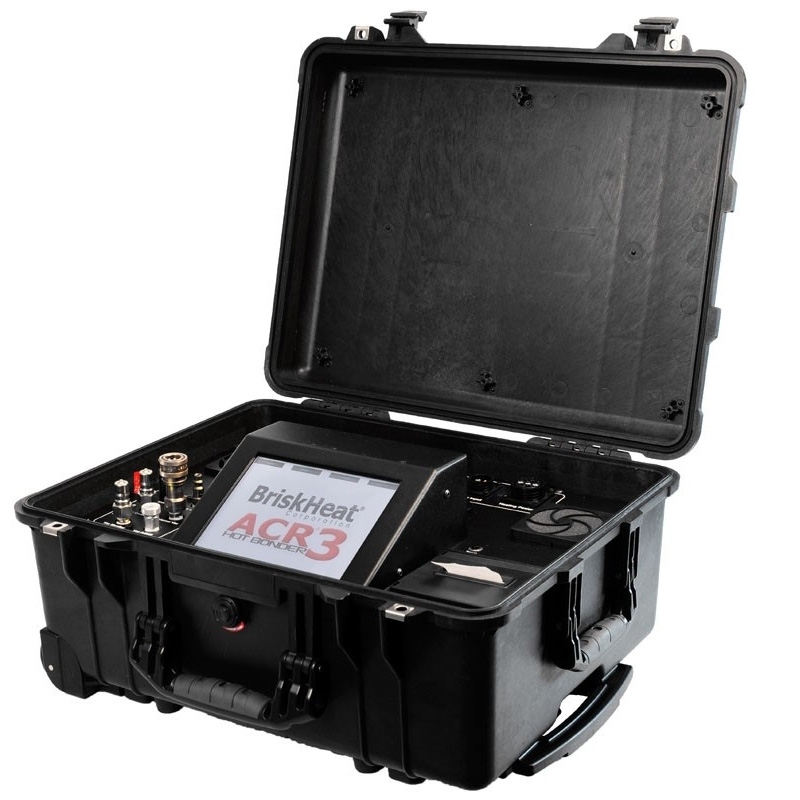 This is the latest in a worldwide network of ACR® Hot Bonder calibration and repair centers including Columbus, Ohio and AeroNed B.V. in Rotterdam Netherlands. BriskHeat is offering a “sweetheart” of a deal, just in time for Valentine’s Day. BriskHeat started the new year off right with a news article coming in on the year’s Top 10 List of Most-Read News Stories in Process Heating Magazine. The piece, Heater Maker Hosts In-House Expo to Provide Hands-On Experience, covered BriskHeat’s BH Expo, an in-house trade show that took place last winter. The event was designed for employees to learn more about the many products and solutions we offer. Visit us at the ISA Will DuPage 2019 Tabletop Show in Chicago, IL, March 7, at Harrah’s Joliet Casino and Hotel Ballroom. Exhibitors will showcase their products, technologies, and services, while technical seminars will also be a highlight of the show. See us at JEC World 2019 March 12-14 at Paris-Nord Villepinte Exhibition Centre in Paris, France. JEC World is the leading international composites show, for companies in the automotive, aerospace, building, energy and medical industries. Are you attending? Please stop by to visit our booth and say hello! 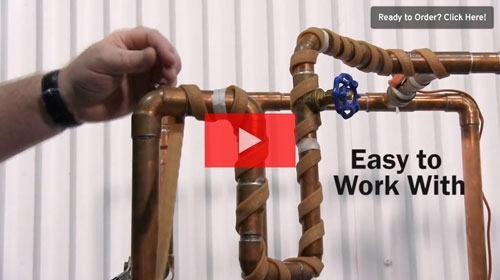 Introducing RKP Flexible Heating Tape Video. The Most Flexible Plug-and-Play Heat Trace Product Ever! BriskHeat’s XtremeFLEX RKP Silicone Heating Tapes are a new solution to traditional heat trace cable; the perfect solution for challenging applications. The RKP tapes have an ultra-thin profile with a superflexible 1/4” (6mm) bend radius. Monobuoy uses BriskHeat's silicone rubber heaters in this promotional video showcasing their CALM Buoy. 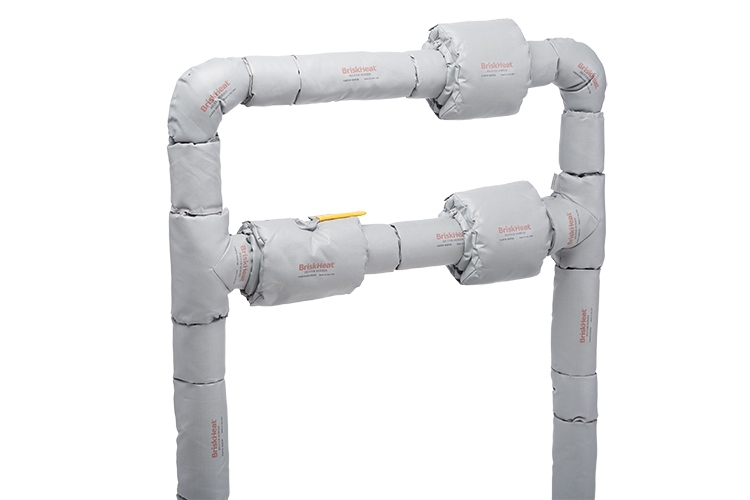 Your house has insulation to keep the heat in. Why don't your pipes have insulation? Will you be in Tokyo for the SEMICON Japan 2018? We're co-exhibiting with TKBS - we hope to see you there!